When you start a remodeling or interior design project, you usually have a clear vision of how you want the project to look once it’s completed. To say that you want it to be attractive is a given. But what if you also want it to be sophisticated, or architecturally unique? 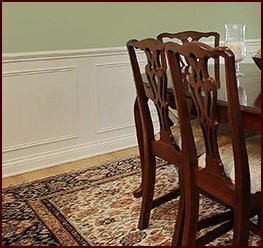 Fortunately, you have the option of applying a finishing touch that will probably never go out of style – wood moulding. 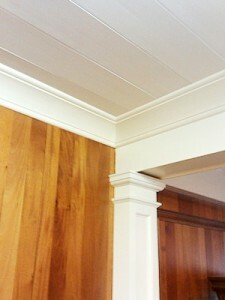 Wood moulding has been used as a design element for centuries. It can be seen in everything from grand European government buildings to historic Southern homes. And it continues to grace commercial and residential projects to this day because few other architectural features offer such design versatility along with the charm and warmth of real wood. 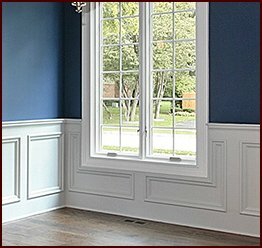 If you’re a builder, renovator, or interior designer, the challenge nowadays is not necessarily finding moulding profiles to choose from but finding a reputable company with the experience and skill to craft moulding profiles that perfectly satisfy your design goals. 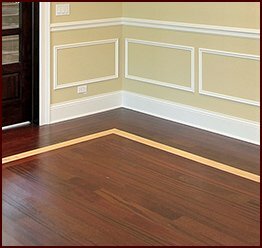 What’s more, we offer these products in several paint- and stain-grade lumber options such as white oak, maple, American cherry, and poplar, just to name a few. 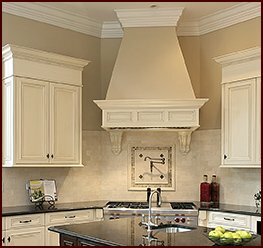 To learn more about the moulding profiles we offer, or for more information about our custom design service, contact Classic Mouldings today.